Techs brought their A-game to the NAILPRO Competitions at ISSE Long Beach 2017, wowing judges with creative concepts and detailed work. Novice and veteran competitors dove head first into the mermaid-themed Fantasy Nail Art competition, and showcased seaside scenes for the Long Beach, California-themed Hand-Painted Nail Art event. A big congratulations to all of the winners! 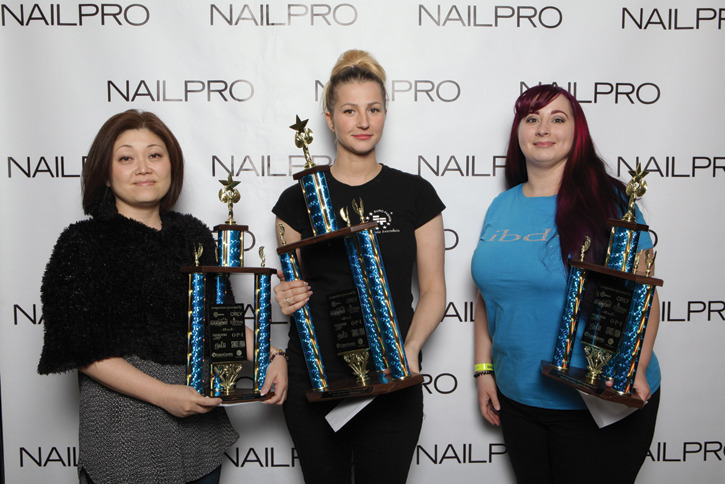 To learn more about NAILPRO Competitions, visit here. [This article was first published in the April 2017 issue of NAILPRO.